Breast cancer can be triggered by different components, among them genetics, lifestyle and environmental factors and women are told the risk of developing breast cancer can be avoided by giving up tobacco or hormone-based medicines, eating healthy, working out, to use safe cosmetics and limiting alcohol consumption. But still, thousands of women following these guidelines are diagnosed with breast cancer each year. Environmental pollutants might be to blame too, which are known today to play a much more significant role than thought decades ago. 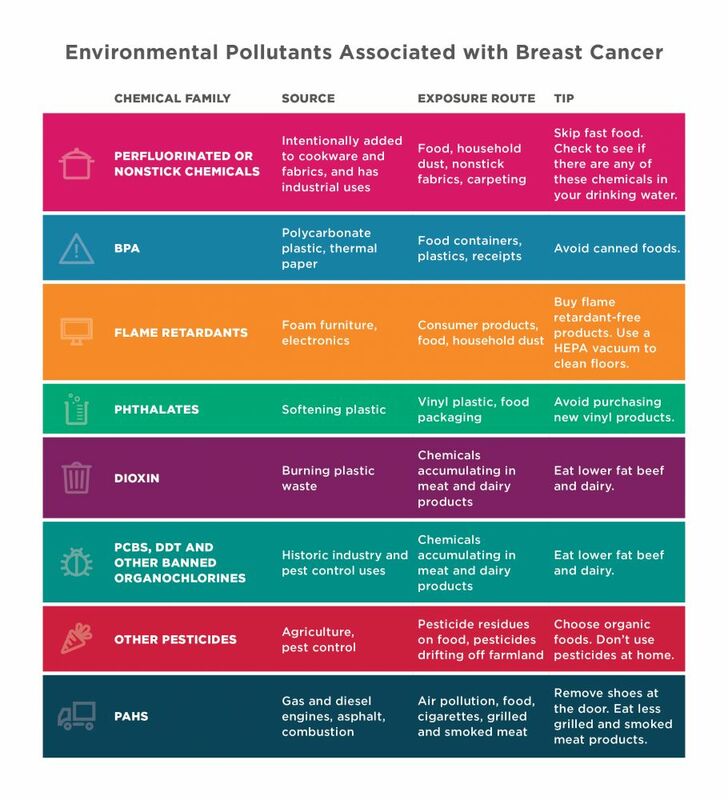 Chemicals in our surroundings, our food, water or indoor spaces we spent lot’s of time in can cause gene expression and has potential to change the way breast cells develop.